Rev your engines and join us for a night of pure speed! 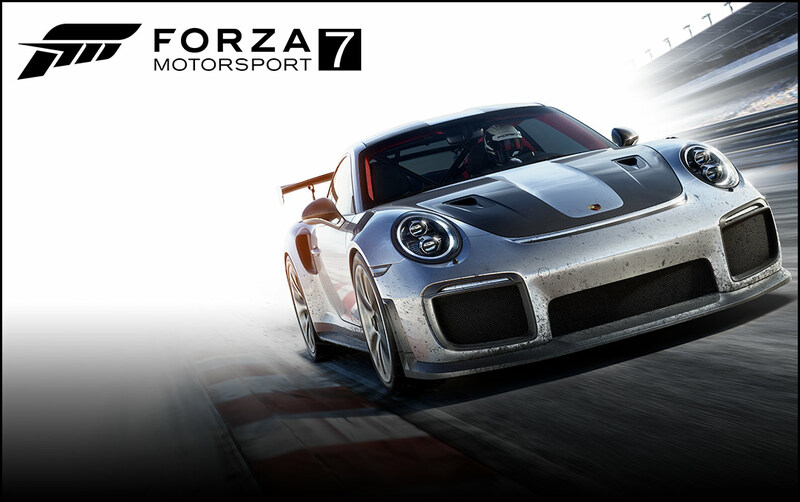 You can purchase Forza Motorsport 7 from the Windows 10 App store, or via the Xbox App store / Disc. Be aware that if you buy on disc for Xbox you won't get the Windows version, buy digitally however and you get both copies. As always join us in Discord at 8pm.